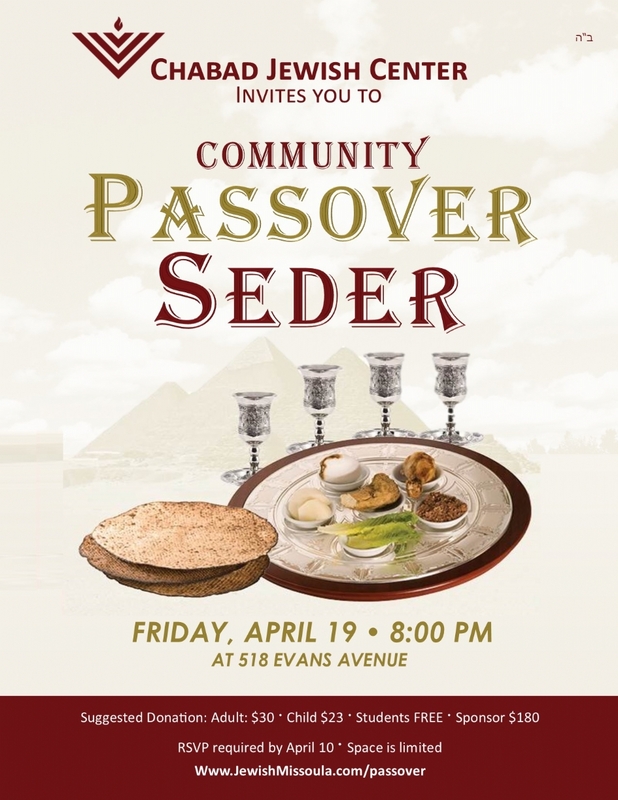 Join Rabbi Chezky and Rochi for a unique and interactive seder with handmade matza and a fascinating exploration of the Haggadah. EXPERIENCE an enchanting and meaningful experience in a warm, family environment. PRACTICE age old customs and traditions. LEARN their purpose in our time. ENJOY a four course dinner and return inspired.